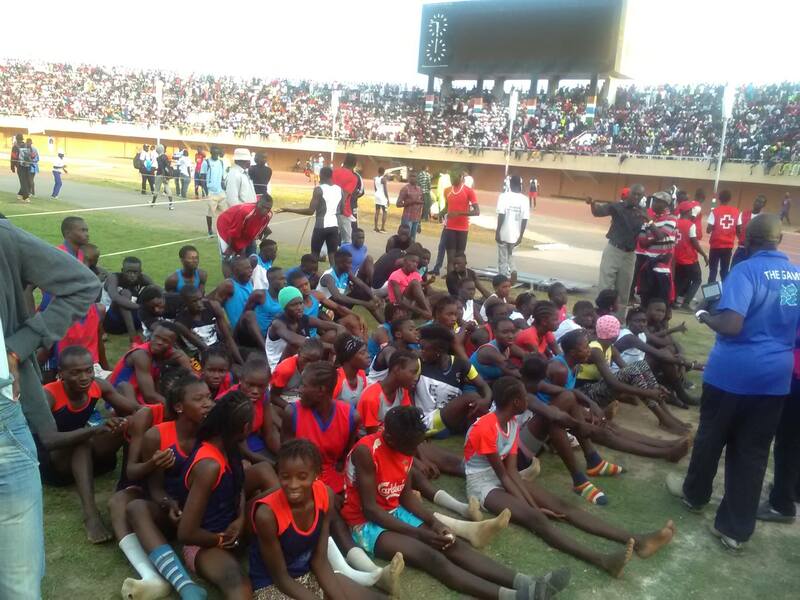 Bottrop Senior Secondary School defended her title after overcoming more than sixty Senior schools to win the 2017 Secondary schools athletics championship held at the country’s only Independence stadium on Sunday March 19th . The school from west coast region were among the favorites for the title and as expected, they did just that after dominating half of the track events from their male and female categories. Three hundred and eleven points (311p) was what they scscore after day three of events thus making it difficult for others to close on them. Second position came neighbors Mahaad Senior Secondary School also from Brikama with 271 points. Mahaad improved from their last year’s performance by closing to second posiposition pushing Barra-Essau Senior school to third position with 245 points. The so-called big guns Gambia Senior Secondary School, Muslim and St.Augustines Senior could not make it in the top three but Gambia high finished 4th, Muslim 5th and St Augustine could not even make the top 20. Meanwhile, their were new winners in the Junior category for the first time in many years after Bakoteh Upper Basic School surprised everyone with their performance and deservedly came out top with 249 points beating Latirkunda Sabiji upper who had defended the title for the past three years. Barra-Essau Upper Basic School finished second position with 199 points and defending champions Latirkunda Sabiji finished 3rd position with 162 points. 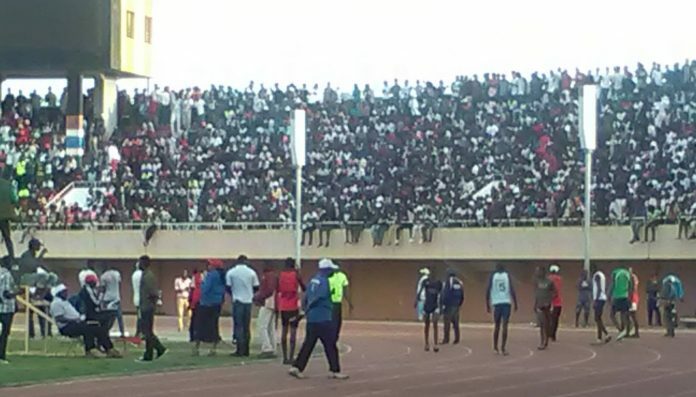 The Secondary Schools athletics championship is the biggest athletics competitions which covers schools from the length and breath of the country who comcompete at regional level and the winners meets at the country’s Independence stadium to compete in the finals. One hundred and two schools (102) from the upper Basic and Senior schools competed in this years competition.